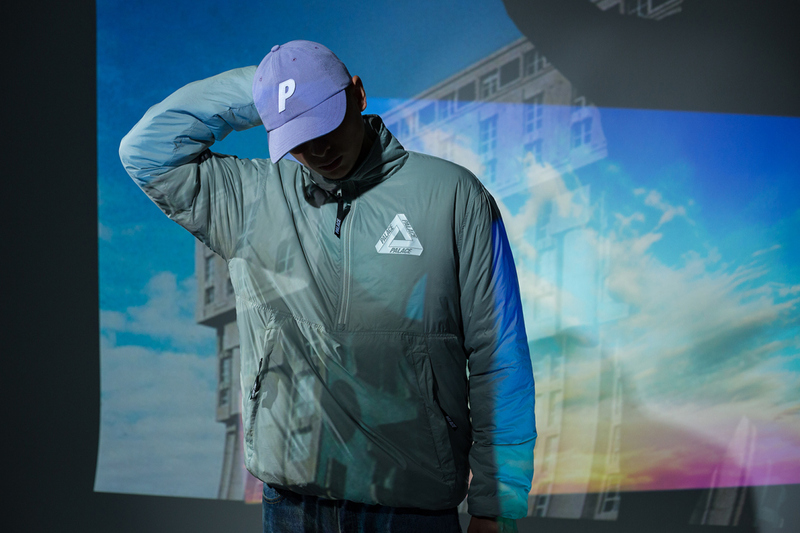 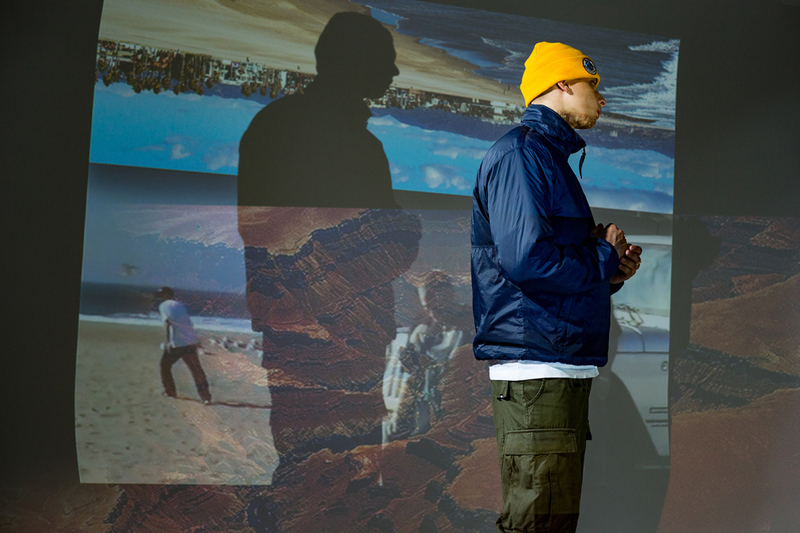 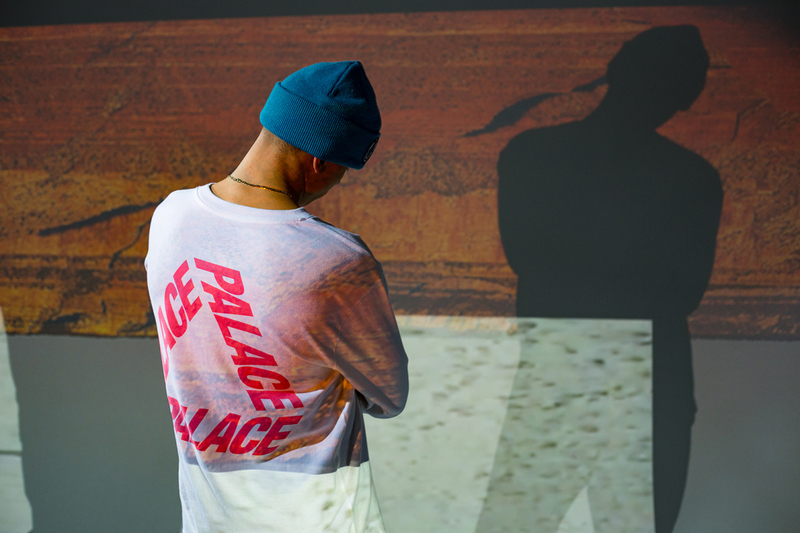 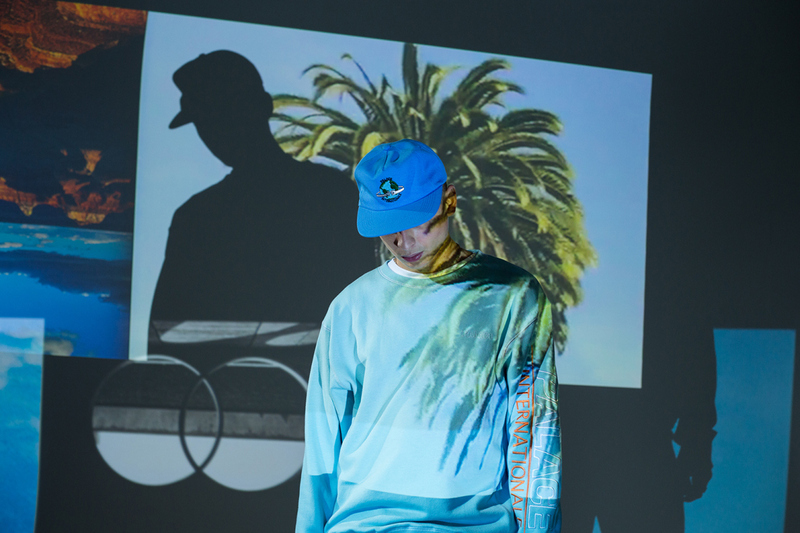 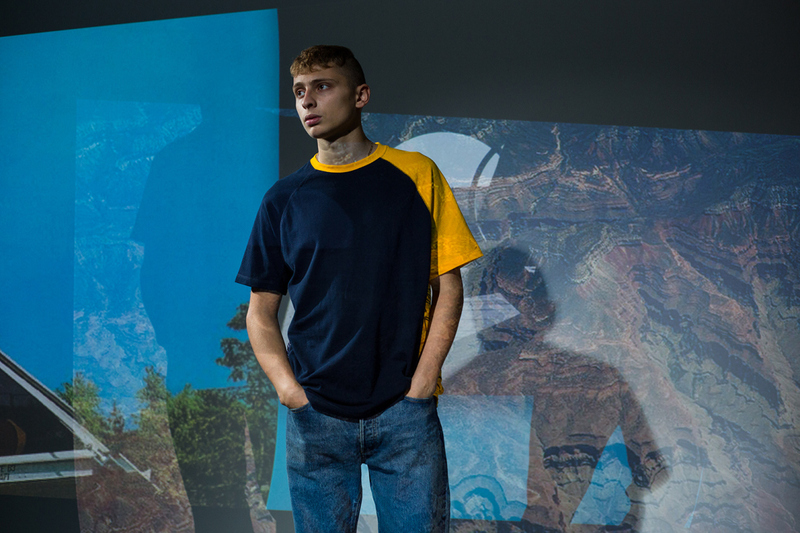 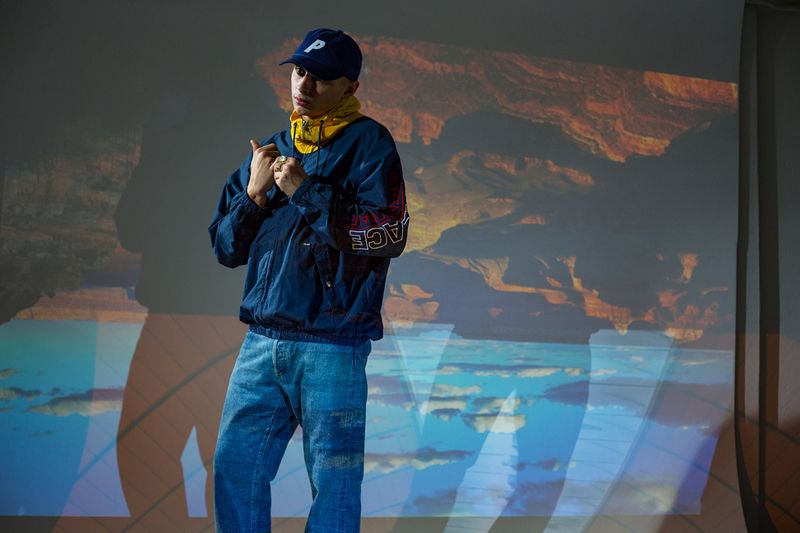 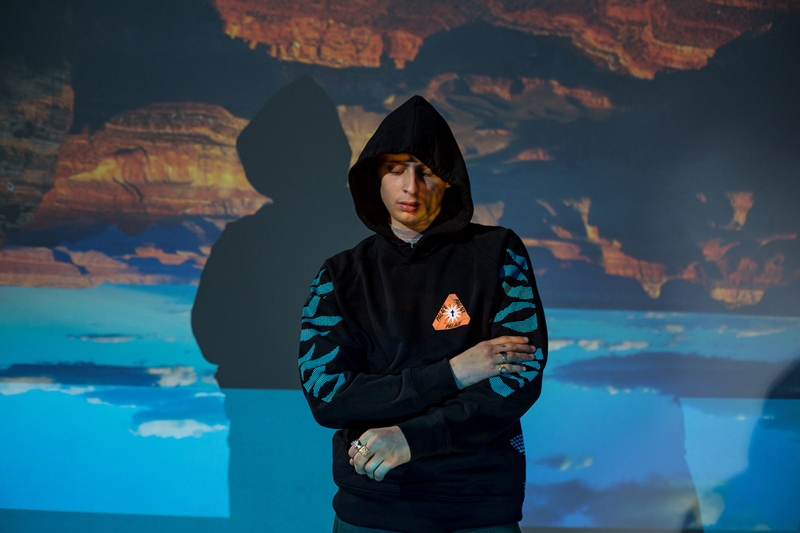 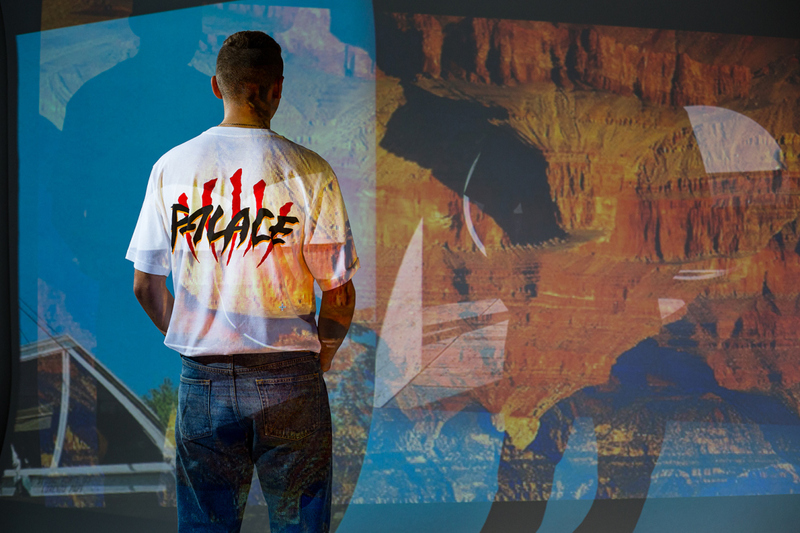 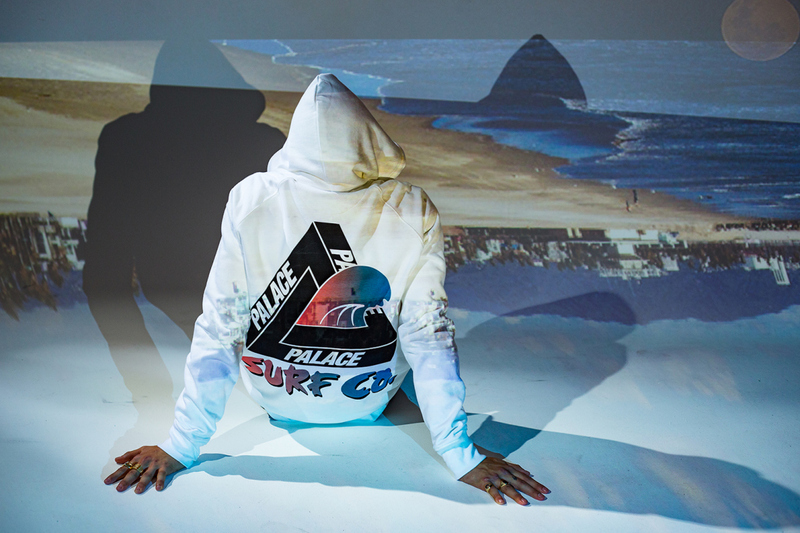 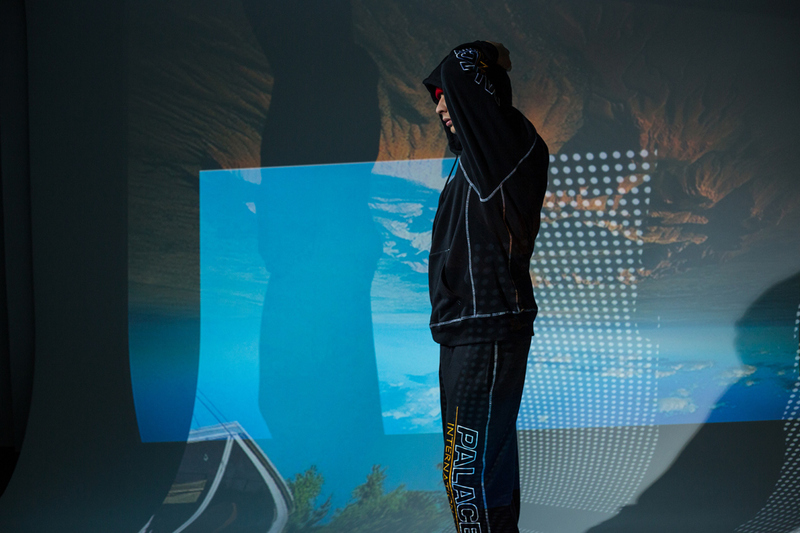 Next week UK skate label Palace will be hosting a pop-up shop in Los Angeles and now they have unveiled a corresponding collection in celebration of the opening. 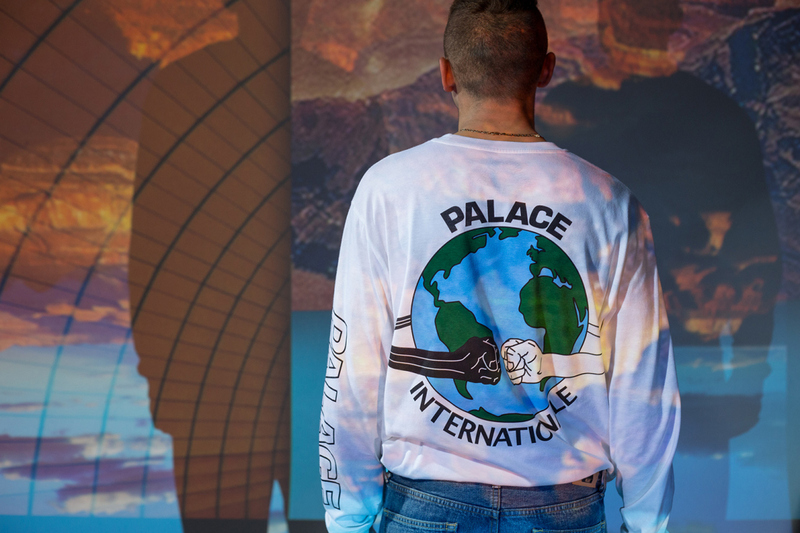 Due out later this month, the Internationale drop will include everything Palace enthusiasts know and love as the brand introduces its latest graphic tees, hoodies, caps, jackets and more. 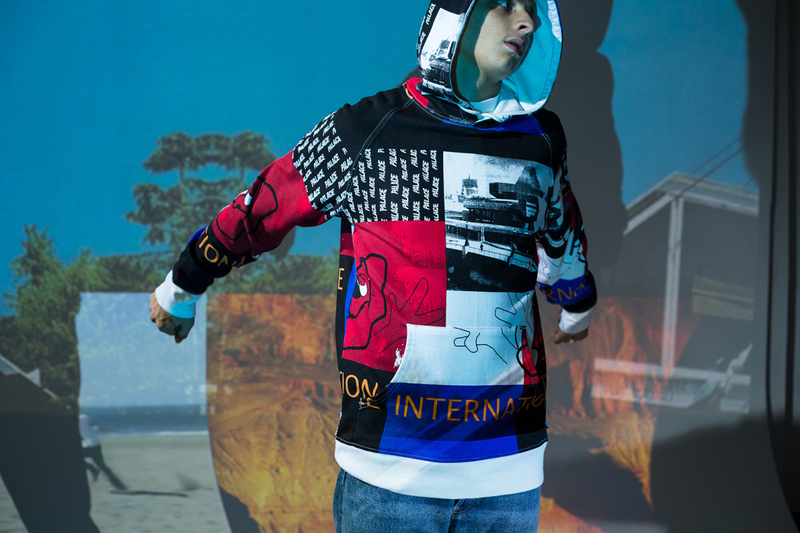 The Internationale collection is set to drop at the brand’s London flagship store, Los Angeles pop-up and web store beginning November 27. 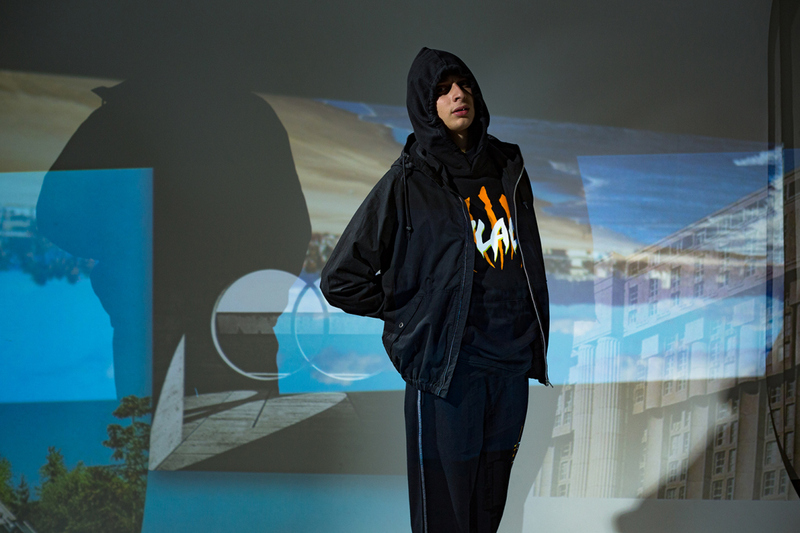 Until then, check out the lookbook below.